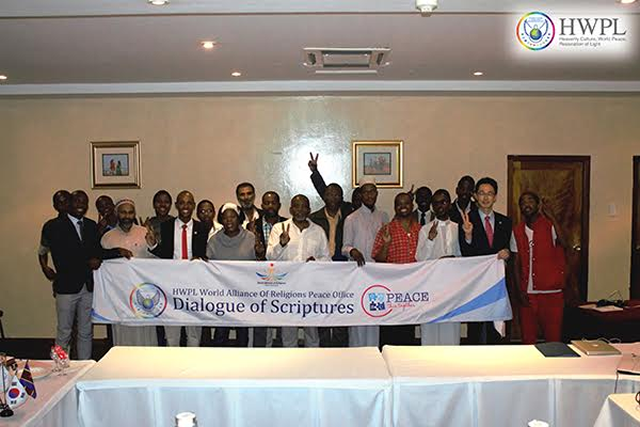 MBABANE – Heavenly Culture World Peace (HWPL) held the 2nd World Alliance of Religions’ Peace (WARP) Office meeting in Swaziland last month.Religious leaders representing Judaism, Hare Krishna, Christianity, and Islam participated in the Dialogue of Scriptures at WARP Office. The objective of the WARP Office is to bring religious leaders together and become one by seeing what makes scriptures and religions believable. The movement for interfaith dialogue began as a continuation of the Alliance of Religions agreement signed by over 700 religious leaders of the world at the World Alliance of Religions’ Peace Summit held in September in the year 2014. The WARP Office meeting in Swaziland attracted a lot of attention as the religious leaders and participants in attendance had a special time to study the similarities and differences among each other’s faith. The theme of the dialogue was “The reason why we believe our Scripture”. The participants had their questions on each religion’s scripture after the dialogue, but moreover, they were impressed because it was a dialogue based on the religious scriptures. They said they were able to understand many religions through the dialogue. Saeed Mathabula from the Islamic religion, “It’s achievable because we are a living proof of Swaziland. 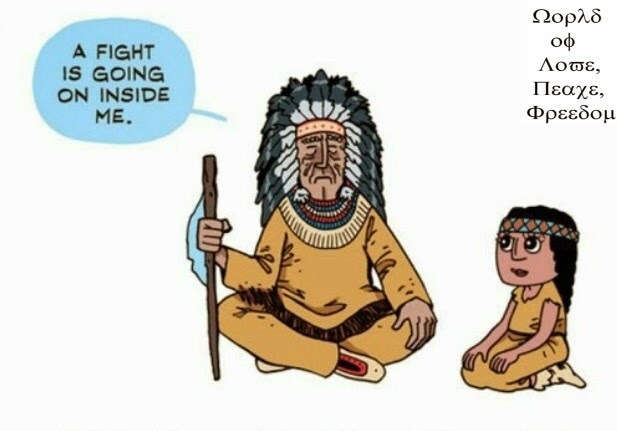 With tolerance and understanding we can achieve it. We are against each other but now we are a family, small family as it is but we are a family”. HWPL is an international peace organization registered in the Department of Public Information of the United Nations (UN DPI) and initiating peace works together with the International Law Peace Committee, World Alliance of Religions’ Peace (WARP) Office, International Women’s Peace Group (IWPG), and International Peace Youth Group (IPYG). HWPL WARP Offices are taking place in over 100 countries around the globe.